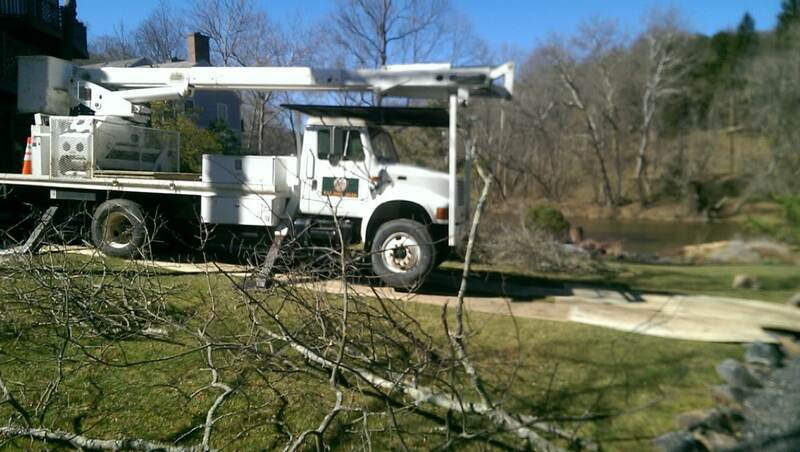 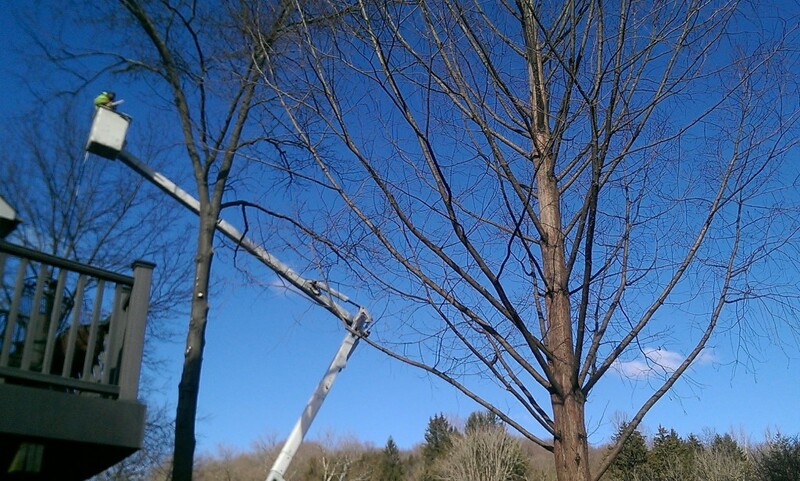 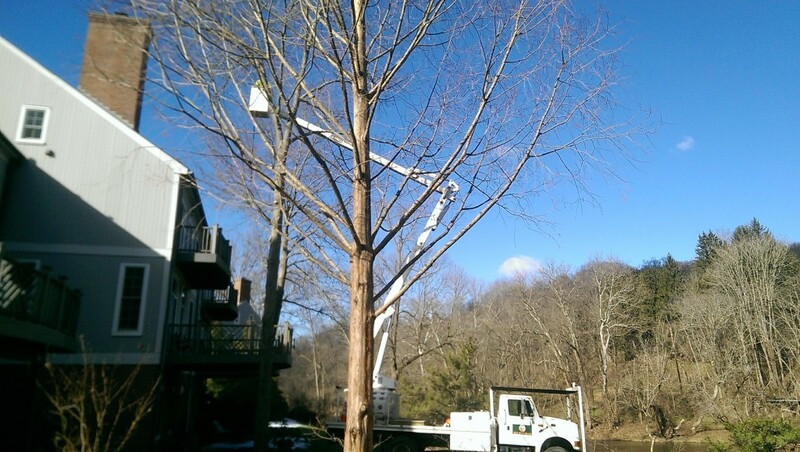 Mr. Tree provides tree services to Delaware, Chester, and New Castle Counties. 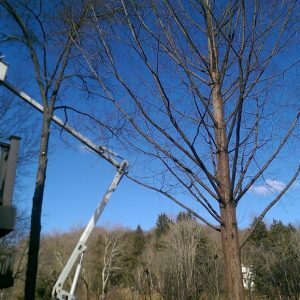 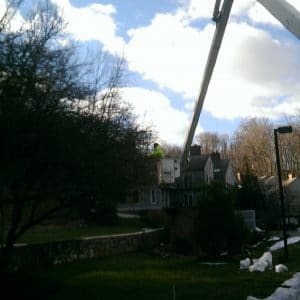 We travel throughout these areas to provide a variety of tree related services like lot clearing, tree trimming and pruning, and tree removal. 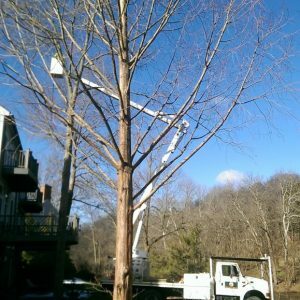 We are an energetic team, and we pride ourselves on our ability to safely complete even the toughest jobs. 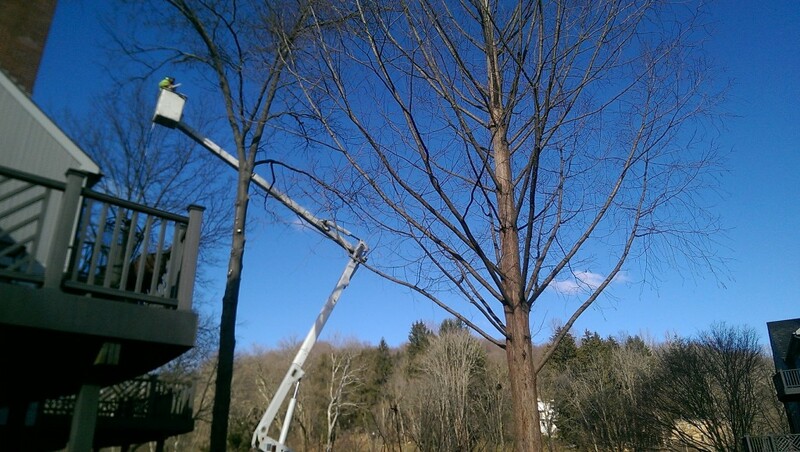 We recently pruned a grouping of trees in Rockland, DE. 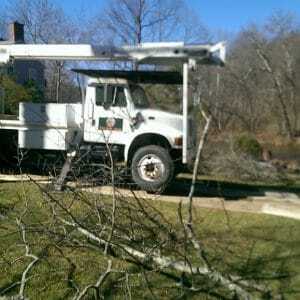 Regular tree pruning is essential to maintaining your tree’s beauty and health. 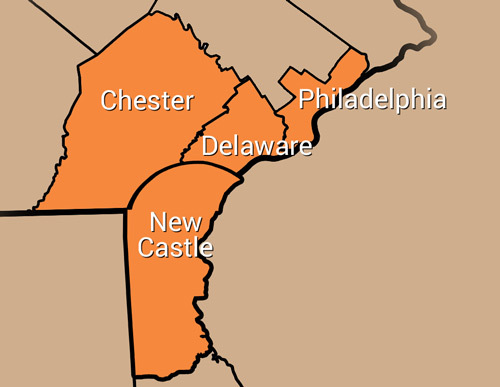 We provide services in the surrounding area, including in Swarthmore and Kennett Square. 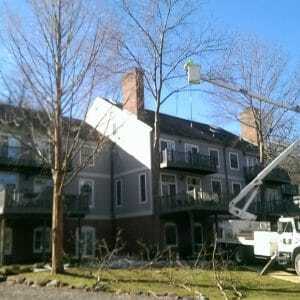 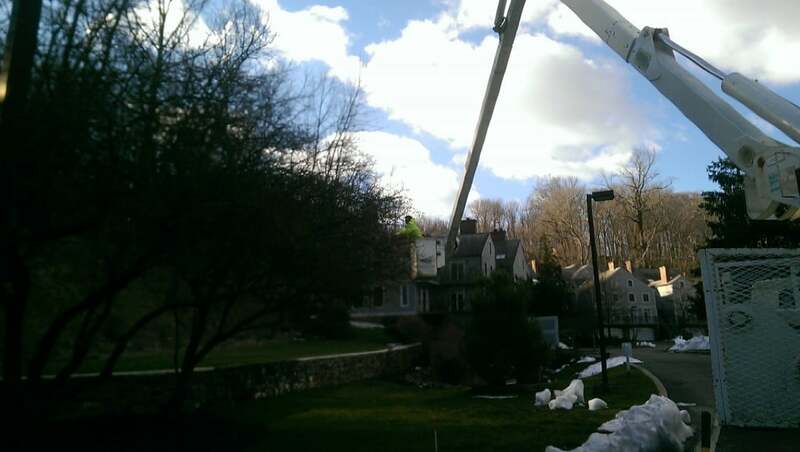 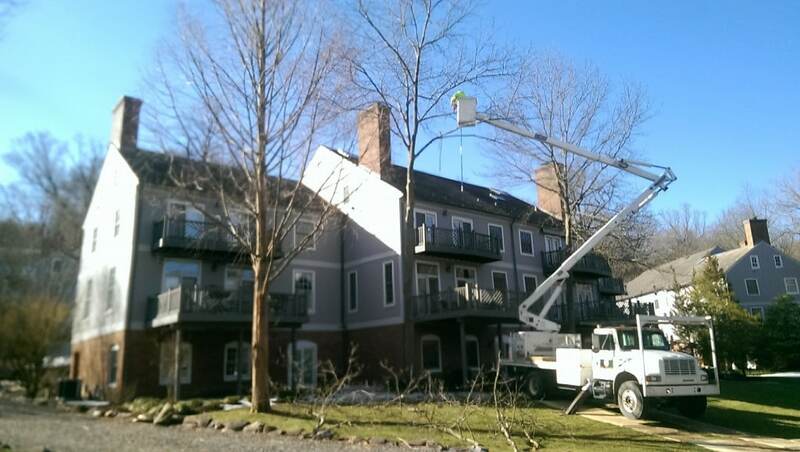 To contact Mr. Tree for your free estimate, reach out to us via the web or by telephone at (484) 999-0040.